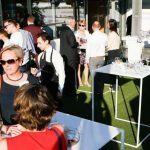 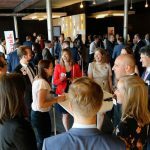 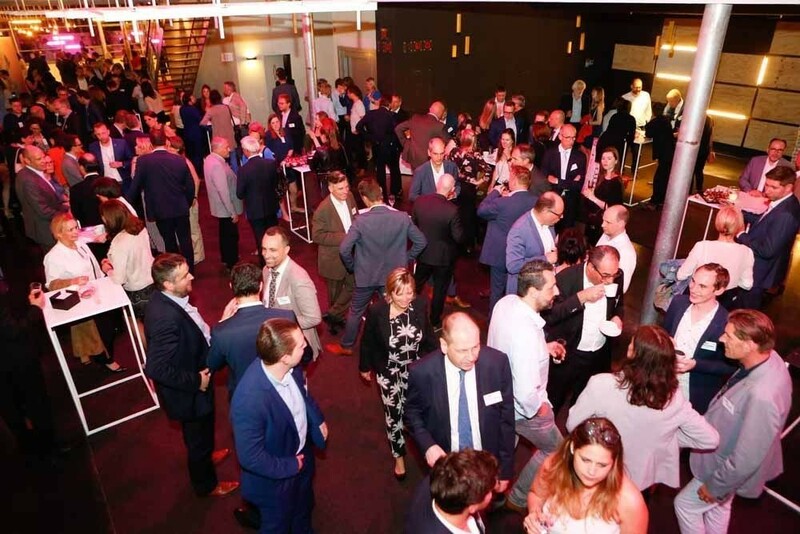 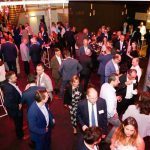 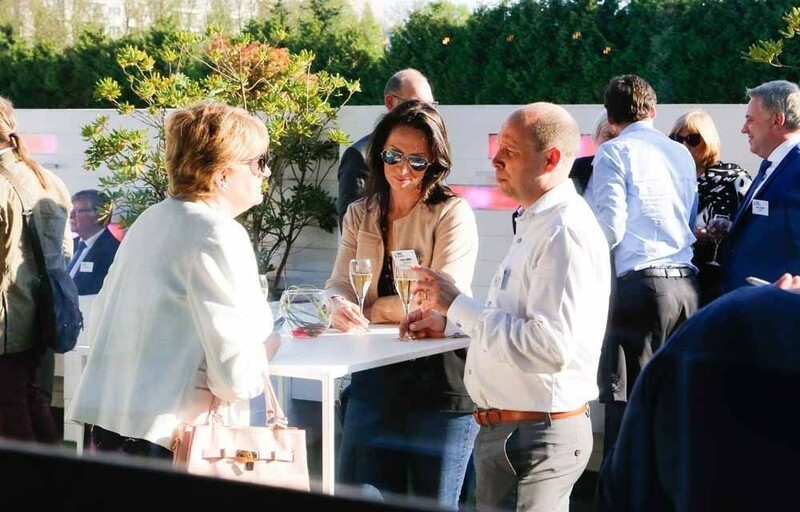 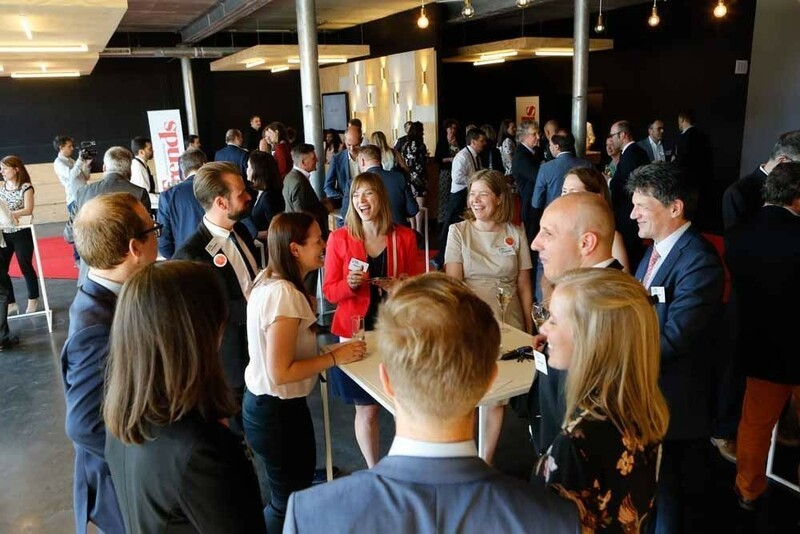 The goal of the Manager of the Year award, organised by Trends and Kanaal Z, is to reward the most inspiring HR professional over the past 12 months. 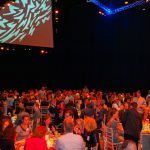 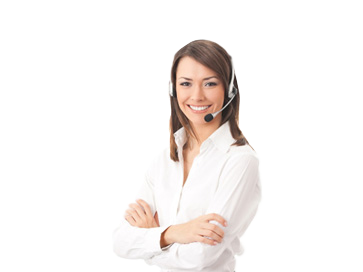 The aim of the HR Pioneer Awards is to highlight the importance of communication, creativity and creation in the HR sector. 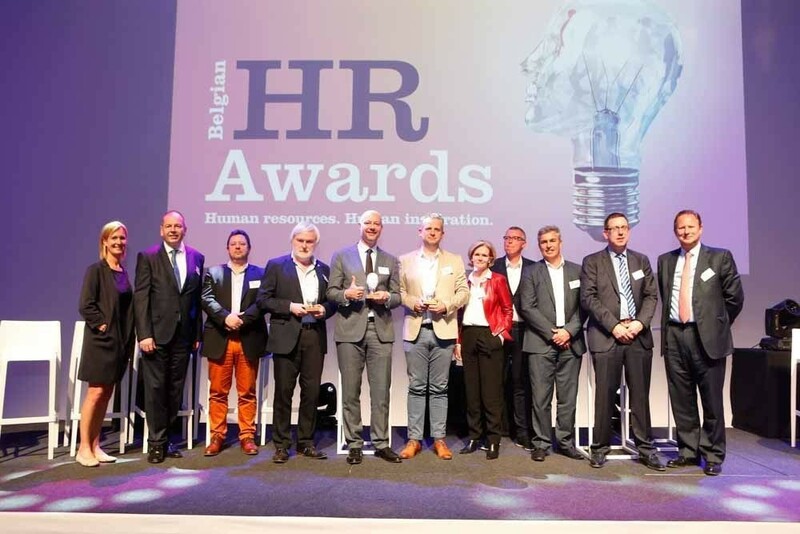 A jury, composed of HR professionals, selected a number of outstanding campaigns by HR Pioneers broken down into two different categories: the HR Pioneer Award for Internal Communications went to the UZ Brussels and the HR Pioneer in External Communications to Marbles. 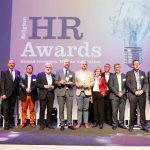 The 350 attendees and representatives of the partners agreed that the new HR Manager of the Year, Peter Michiels, had done a fantastic job! 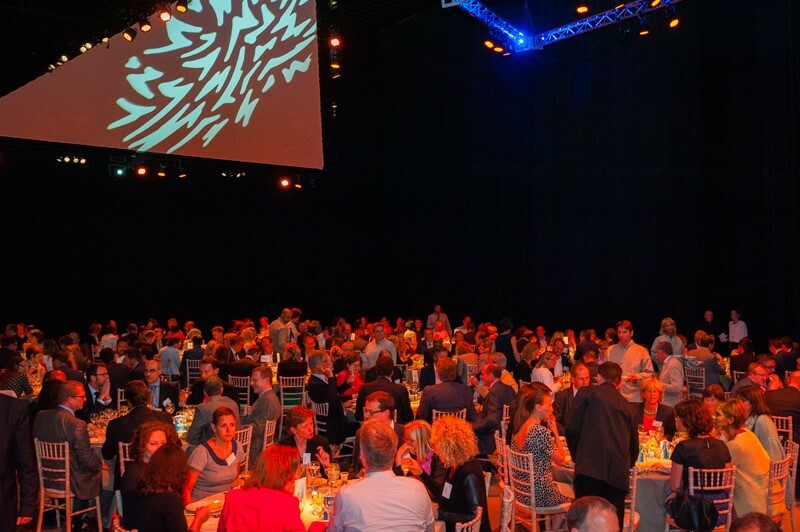 He closed this thoroughly enjoyable evening with an inspiring speech.